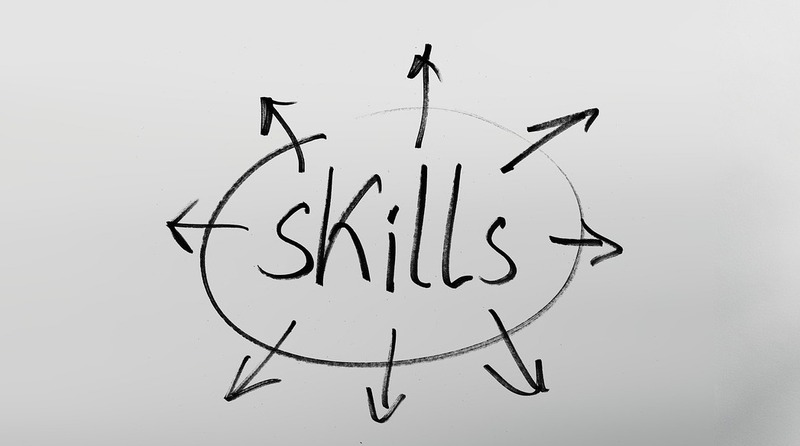 The normal approach to a skill shortage in a company is to hire someone or to train someone internally. This can be a challenge for many industries and business sectors to find people with the right skills, while training someone can take a significant amount of time. However, there may be an alternative, hiring someone or training someone is essentially having more of the same. 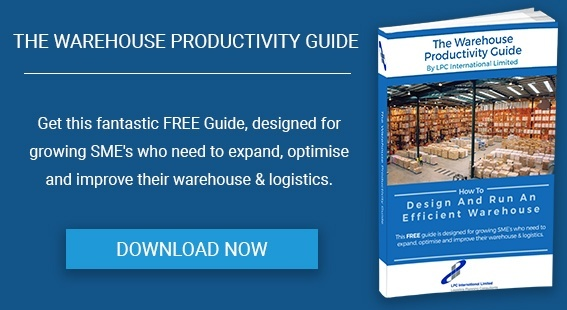 This might be the most appropriate or possibly the only solution to some situations, but in others changing the processes, systems and methods employed within the warehouse or facility first might reduce or remove the skills shortage in the first place. The way we approach the ”skills challenge” is similar to a normal re-engineering project we undertake where we look at efficiency or capacity, but focused on who does what and how they do it. Are your current processes the most efficient and productive possible? Do your warehouse management and IT systems, warehouse manage provide the support that your operation requires. This obviously covers a pretty wide field and often the opportunity is the aggregation of a number of changes and enhancements rather than a eureka solution that adds up to a substantial benefit. For example, are orders managed and sequenced to group orders by batch or operative, or when they have got the orders are the SKU locations and pick routes optimised. The process starts with an assessment or audit to understand and size the opportunity, followed by identification and reviewing the possible solutions. Some solutions will require capital investment and a business case, others will not. A stepped approach may be possible where you review each functional area separately, and to fold it into a continuous improvement strategy, rather than a full facility audit. 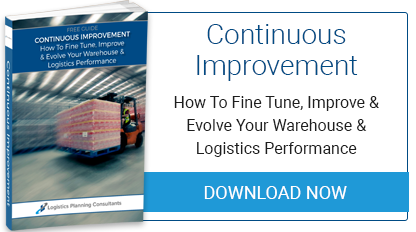 If you do not have the capability or resources inhouse, LPC can offer a range of warehouse and distribution audits.